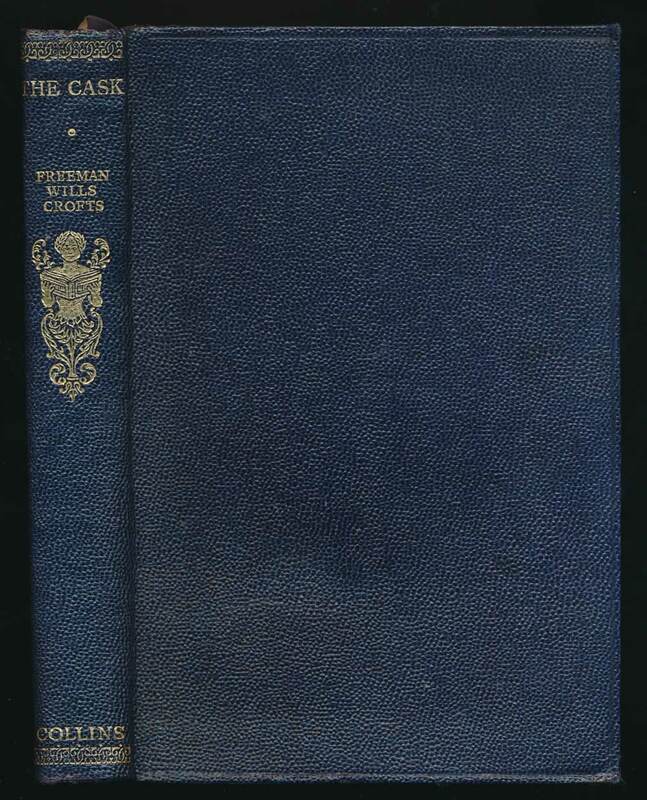 by Freeman Wills Crofts, with author's preface ; illustrated by Mackay. London : Collins, . 383 pages. When four casks fall to the deck of a ship during unloading, one is found to contain gold coins and a corpse.